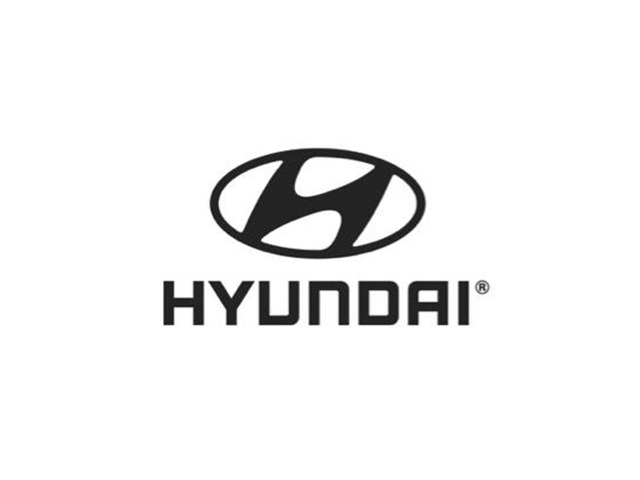 2015 Hyundai Elantra for sale at St-Basile Honda! Amazing condition, at a great price! 2015 Hyundai Elantra L + CRUISE + GR ELECTRIQUE + PAS CHER !!! Trim Level: L + CRUISE + GR ELECTRIQUE + PAS CHER !!! * SPEED REGULATOR, EDGE COMPUTER, POWER UNIT, AUXILIARY SOCKET AND USB, RADIO AM / FM AND WELL MORE !! THIS ELEGANT ELANTRA OFFERS YOU A SPACIOUS COCKPIT, A SPORTING SILHOUETTE, A PLEASANT AND HANDY DRIVING IN ADDITION TO BE VERY WELL EQUIPPED. IT IS RECOGNIZED FOR ITS ECONOMY OF GASOLINE OF A COMBINED MOTORWAY / MOTORWAY 7.5L AND RELIABLE RELIABILITY !! GO TODAY TO DO THE ROAD TEST ! !